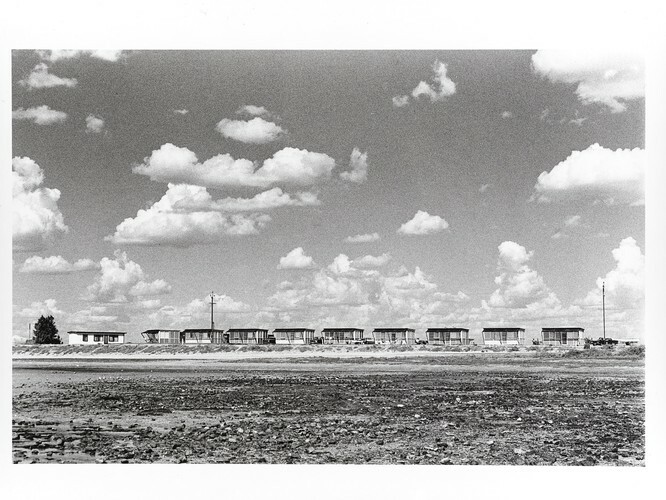 Ian North will discuss the works exhibited at the Australian Centre for Photography followed a Q&A. To accompany the first showing of Ian North’s Felicia portfolio in its entirety, the Australian Centre for Photography (ACP) is publishing an important new monograph on the Adelaide-based artist who is a leading figure in the development of Australian photography. North’s career in museums spanned 15 years – among other roles he was curator of paintings at the Art Gallery of South Australia (1971–80) and foundation curator of photography and head of the National Gallery of Australia’s Photography Department (1980–84) – during which time he consistently created work as an artist but did not exhibit due to professional reasons. The importance of his work as an artist has more recently come to light, with the current ACP exhibition and monograph helping bring a new generation of art appreciation to North’s work. Edited by Michael Fitzgerald and designed by Joy Weideman, the Ian North monograph Felicia: South Australia 1973 – 1978 will comprise 38 black and white plates and a contextual essay and extended interview with the artist by exhibition curator Pedro de Almeida. Edited by Michael Fitzgerald, designed by Joy Weideman and extended interview and essay by Pedro de Almeida.